World’s largest masonry dam protected with 26 gates measuring 14m in height and 13m in width, Nagarjunasagar Dam located in Nalgonda District is built across River Krishna.The dam has a storage capacity of nearly 11,472 million cubic meters with an irrigation capacity for 10 acres of land. The dam measure 150m tall and 16 kms in length while also being a major tourist attraction. In fact, it is among the first irrigation projects started by Indian Government as an element of Green Revolution. Today, apart from offering not only irrigation facility, it is also a source of hydro-electricity. The dam attracts a huge number of tourists owing to its great magnificence as well as the cover of dense green surrounding it offering an absolutely captivating view. Boating experiences on large water bodies is a magic in itself. The state of Telangana is home to many such unique experiences where one can revel in the sizzling waters on a modern and comfortable cruise. Boating on Nagarjuna Sagar is one such popular boating experience that is a huge draw with tourists all over. 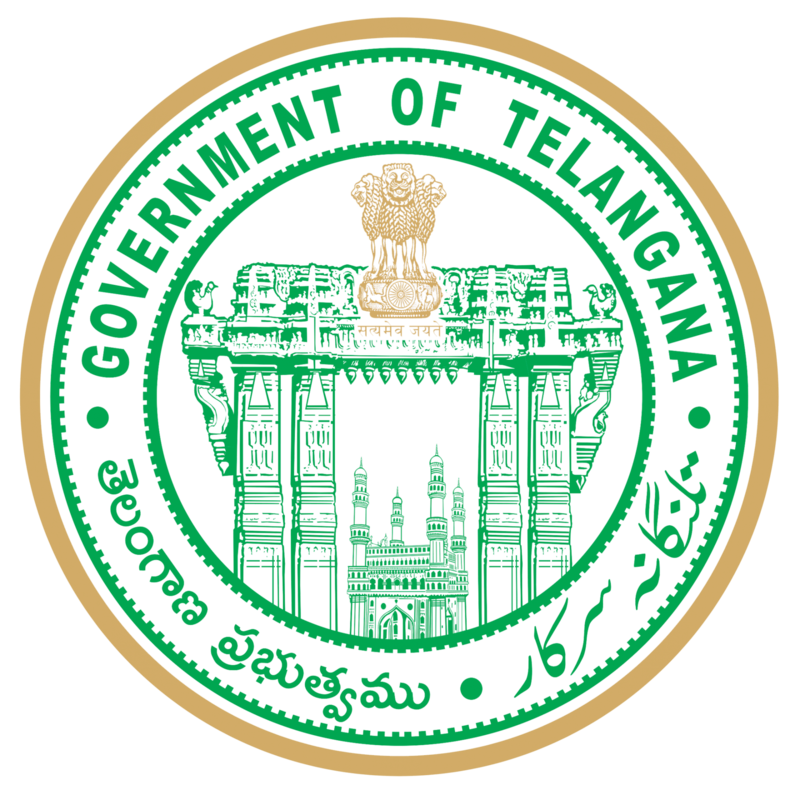 Telangana Tourism operates a regular cruise service, covering the picturesque Nagarjunasagar Dam when there is sufficient water after heavy inflows. Nagarjuna Konda, where the ancient Buddhist excavations were found is in middle of the waters of Nagarjuna Sagar. There are motorboats operating between Nagarjuna Sagar reservoir and the island of Nagarjunakonda. A one-way journey takes approximately 45 minutes and you can spend as much time exploring the island and the museum that houses rare artefacts from Buddhist era. The cruise proceeds along some exotic locations of Nallamalla forest and is a perfect way to savor your holiday. The excellent boating facilities offered by Telangana Tourism has added a distinct charm to the pristine waters of dam. The tourism department offers boating facilities at affordable costs and is an ideal destination for corporate trips and short picnics involving friends and family. The cruise which takes one into the deep waters is a memorable experience. The cruise is operated by means of modern boats with good facilities for seating and safe railings for a perfect view of the surroundings. Nagarjuna Sagar Boating trip is a fun-filled experience where one can combine thrill, excitement, adventure, heritage visit and a perfect way to spend your holding in the turquoise blue waters of the backwaters of Nagarjuna Sagar dam. Apart from Tourist packages, there are regular Train services from Secundrabad to Nalgonda. From Nalgonda We have Buses to Nagarjuna Sagar, is located at a distance of nearly70 Kms from Nalgonda . Apart from Tourist packages, there are regular bus services from Hyderabad. Nagarjuna Sagar, is located at a distance of nearly 165 Kms from Hyderabad in Nalgonda district of Telangana. Haritha Vijay Vihar Hotel, is the right place to eat for tourists visiting the most Nagarjuna Sagar Dam. Haritha Vijay Vihar Hotel offers best facilities for a delicious fare and all other amenities to make your holiday a worthwhile experience.